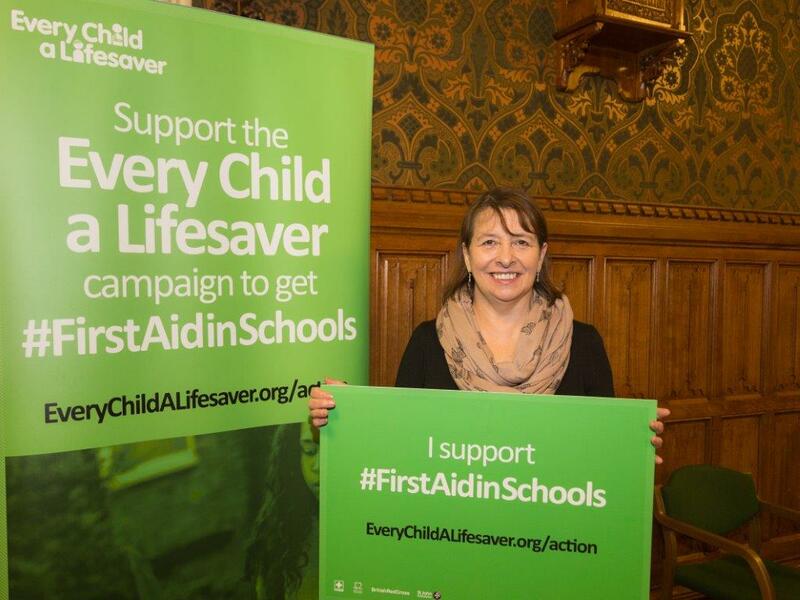 On Friday 20 November 2015 my Private Members Bill “Every Child a Lifesaver” which would have ensured that all children were taught first aid in schools was talked out by some backbench MPs. Although I and the charities who had worked so hard on it were very disappointed we did not give up. We have spent the past two and half years gaining support for the initiative, lobbying ministers and campaigning across the country. Today as part of the Governments plans for Personal, Social, Health & Economic education (PSHE) to be mandatory in all schools they included, the teaching of First Aid. How to make a clear and efficient call to emergency services if necessary. Basic first-aid, for example dealing with common injuries, including head injuries. Basic treatment for common injuries. Life-saving skills, including how to administer CPR. The purpose of defibrillators and when one might be needed. I want to put on record my thanks to St John Ambulance, the Red Cross and BHF. 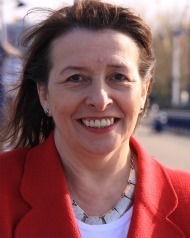 As well as to Julie Hilling MP for Bolton West (2010 -2015) who did so much to pave the way before me. This entry was posted in Articles, Education, Health, News, Press Notices and tagged Education, Every Child A Lifesaver, first aid, Health, PSHE, Schools, Welfare. Bookmark the permalink.